Included in this page are some "getting started" guides. The resources below can all serve to empower students in the classroom while also helping teachers accomplish their academic objectives. Start exploring with some of these tools and see what will work in your room. Every classroom is different, but don't write any of these tools off to quickly! It is amazing what students can get excited about, even high school upperclassmen! Anyone! Even non-math classes! That said, this style of learning is better aimed towards older students. Standards-aligned content delivered in the form of "tutoring videos," online practice sets, personalized and self-paced learning, data tracking for teachers, the ability to create recorded assignments, communication with Google Classroom, electronic rewards systems, and more! And all for free! One of Khan Academy's biggest strengths is how easy it is to use. Anyone can make a free account, although there are some restrictions for students under 13. Students can add multiple teachers as "Coaches" and teachers can easily push assignments out to students. 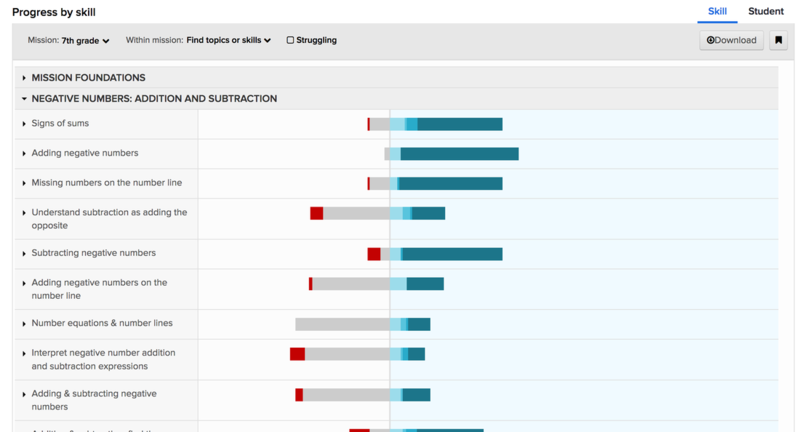 Coaches have access to tons of data about students' progress in any subject on Khan Academy. As a teacher, you can either use the assignment feature or let the automatic, personalized Mission tab do the heavy lifting! Aside from it being free, standards aligned, and a tool that remains useful to students beyond your own classroom, the Mission feature! The Mission feature, pictured on the left is the crown jewel of Khan Academy for me. It allows teachers to assign a grade level (7th grade) or content area (Pre-algebra) as a mission. Then, teachers can be very hands off if they choose. Students complete Mission Warm Ups and Mastery Challenges whenever they are ready to. The results of those exercises help to update and populate a list of skills to practice that are personalized for every student. That practice list even pulls from different grade levels to help fill in student's gaps in content knowledge! 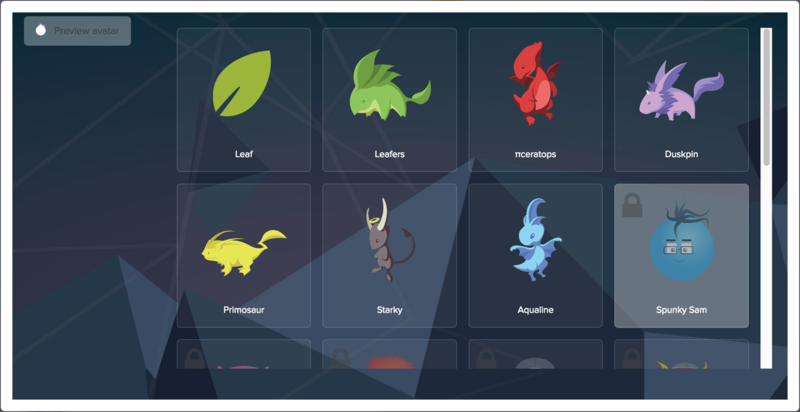 Students receive feedback in the form of energy points and level ups, which allows them to earn badges and customize their avatar. If that's not enough, Khan Academy supports growth mindsets! They run an annual growth mindset based competition called Learnstorm and have several growth mindset lesson modules ready to implement! Click here to read more about utilizing Khan Academy for your classroom! I would recommend this product only to secondary teachers. There is a limited free version and a fully functioning paid version. Class Craft is an engaging classroom management platform. Teachers can create assignments or agendas as "Quests" that students can complete to level up their avatars. Students can use their characters accumulated points to use abilities that give them benefits in the real world classroom! 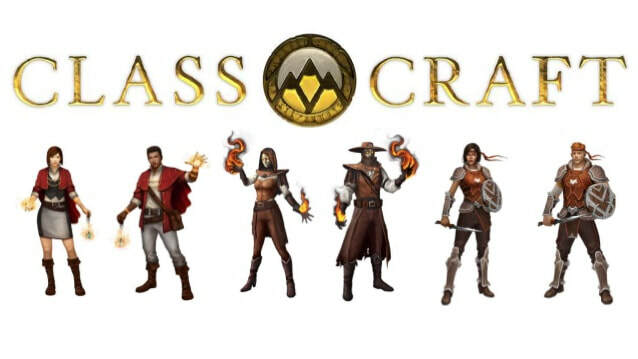 Follow this link to learn how to get set up with Class Craft. Once your students are online, your creativity becomes one of your greatest resources for this tool. This resource adds choices that are meaningful to students to the classroom. Not every student is ready to learn for the sake of learning. While that culture is developed, this can help keeps students engaged and provides a fun avenue for learning some collaboration and self-management skills. Here are some resources to begin building a Growth Mindset foundation. Have students complete surveys to learn about their mindsets and learning styles. Students need to be informed and receive feedback in order to improve! Have students watch these videos and write reflections. What were their favorite things in the video? What was the thing that was hardest to believe? Let them share, let them know their voice matters. Then the real work starts. Start delivering content in a way that supports the core idea of agency. Does this lesson allow students to try again and improve? It is an engaging lesson where students make meaningful choices? Click here to check out the References page or the Lessons page to find some more resources!